While I admit that I have never had any desire to play World of Warcraft (games that require monthly subscriptions are evil! ), it never ceases to amaze me that fans of the game will come up with some of the best cosplay I have ever seen! 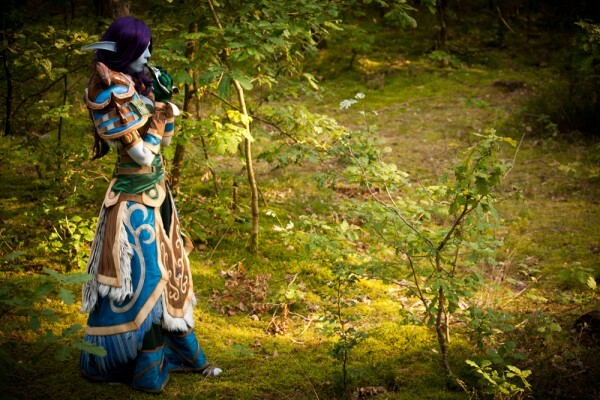 In this case, cosplayer Kamui went above and beyond with this spectacular tier 9 Druid from WoW. 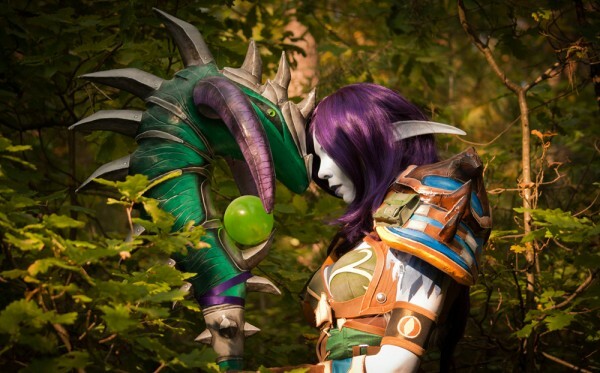 If there is better World of Warcraft cosplay out there, I would like to see it because I have serious doubts that it exists! Congrats to Kamui for the amazing job!